Kennedy Roosevelt Dinner - May 5th... Tickets available now! Click here! Share the message – Be a Voter – March 26 Special Election! Newsletter: Vote early! Vote for Silke! 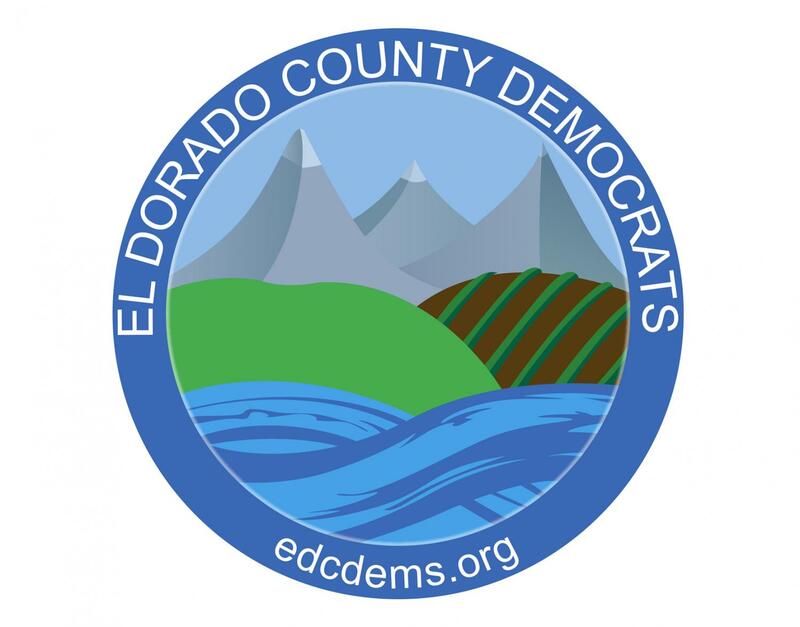 What’s next for the El Dorado County Democrats? Paid for and authorized by the El Dorado County Democratic Central Committee. While the Democratic Party cannot endorse a candidate who is not a registered Democrat, be aware that in some races without a registered Democrat in the race, there are clear distinctions between candidates from other parties. In some important races there are extremists running against more moderate candidates. Do your homework before voting or contact your local Democratic Club for assistance. All content provided on this website is for informational purposes only and may not be the opinions of the El Dorado County Democrats. The El Dorado County Democrats make no representations as to the accuracy or completeness of any information on this site or found by following any link on this site. Headquarters: Re-opening in late 2019.